We’re excited to announce a brand-new price offering for Email on Acid! Can we get a drumroll, please? Introducing: The Email on Acid Day Pass! The Email on Acid Day Pass is a new way for email marketers and developers to access unlimited email previews and testing. The pass costs $25 and it gives you 24 hours of access to Email on Acid. What Does the Email on Acid Day Pass Include? The Email on Acid Day Pass includes unlimited email testing and previews during the 24-hour window your Day Pass is valid. That means you can preview your email on more than 70 email clients and devices and test your design until it’s perfect. Email Editor – Adjust your email code and see changes in real time. Then, re-test right from the editor. Email Resources – Infographics, webinars and coding tips that help make email easier. Email Inspiration – Spark your creativity with emails from thousands of brands. 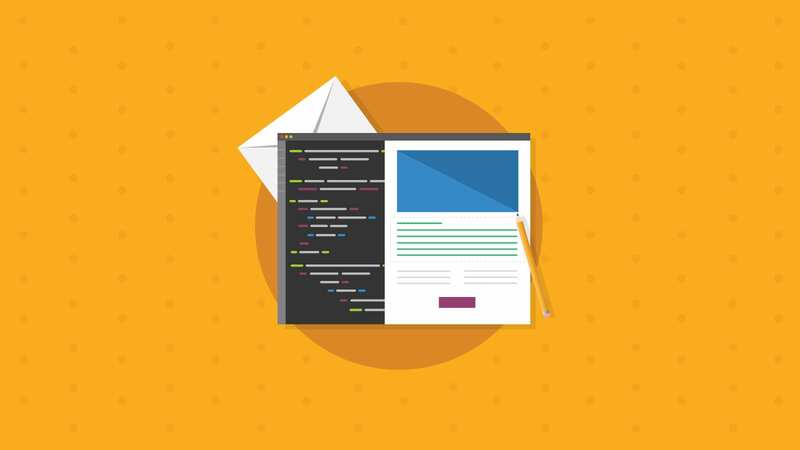 HTML Optimizer – We’ll optimize your code for the most popular email clients. Also, keep in mind our Day Pass only includes one user. If you’re looking for a plan where you can have multiple users, a monthly or annual subscription would be a better fit. Is the Email on Acid Day Pass Right for Me? Here’s a fun fact: The idea for the Day Pass was inspired by feedback from you, our customers! 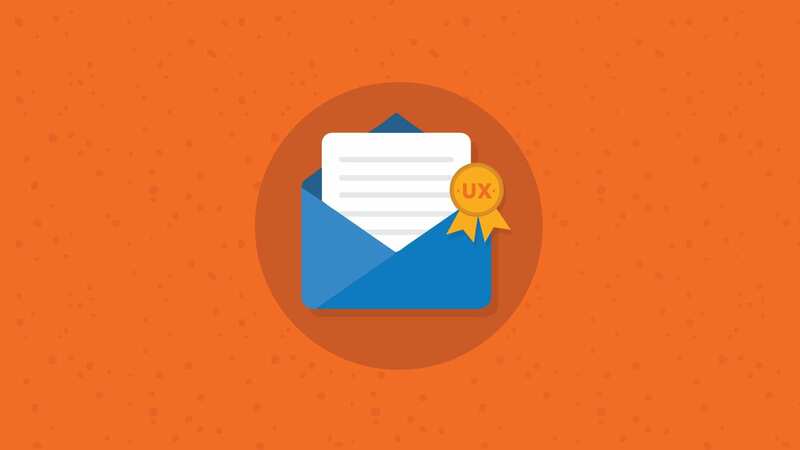 We’ve heard a lot of views and opinions from users over the years, and we found that many of our subscribers only need to test email templates occasionally. Some of our customers who work as freelancers also told us that they build the cost of email testing into each freelance project. With that in mind, we wanted to create an option for email developers and marketers who use Email on Acid intermittently. The Day Pass is a cost-effective choice that still gives you the power to manage the complex, but important, task of testing your email. 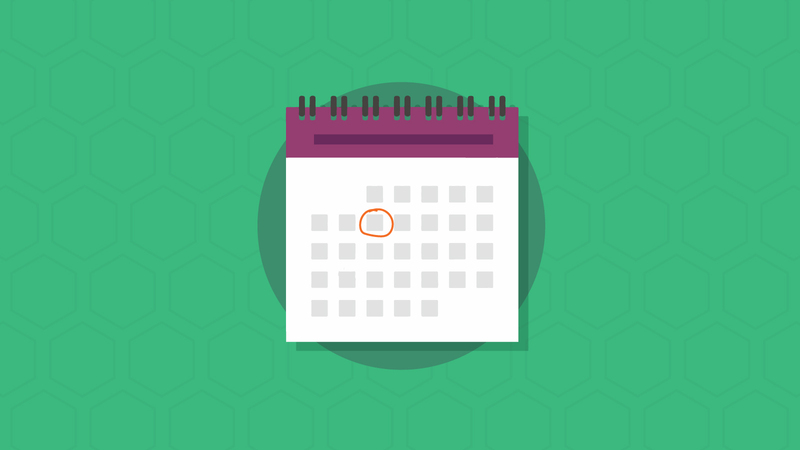 You can purchase as many Day Passes as you like, but keep in mind that you can only purchase one Day Pass at a time. Also, unlike Email on Acid’s pay-as-you-go credits, the Day Pass usage window begins at the time you purchase the pass and the window closes 24 hours later. When your 24 hours is up, you may purchase another Day Pass. However, if you’re a regular user, we recommend saving money by purchasing a monthly or annual subscription. Ready to Give it a Try? Start Testing Email Today! We’re pumped up about our new Day Pass offering and we hope you are, too. If you’re ready to jump in with a Day Pass, go for it! Get me a Day Pass! If you’re still curious how our platform works, give our free trial a shot. 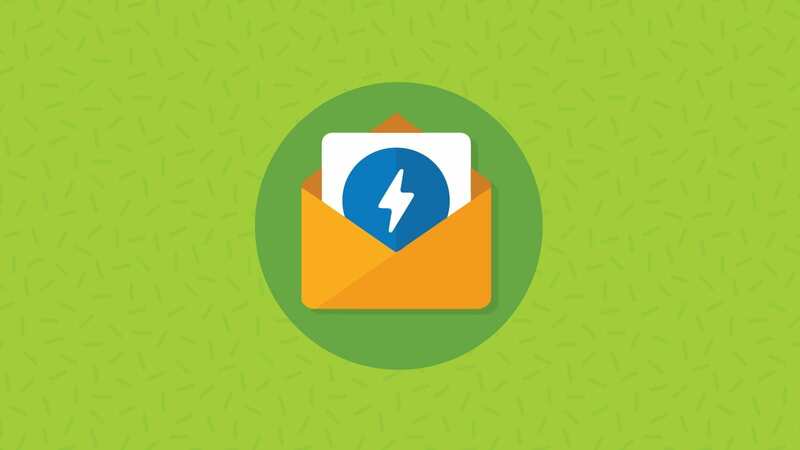 We won’t charge you for seven days (or up to five email tests), so you can get a feel for our platform before you make a purchase.